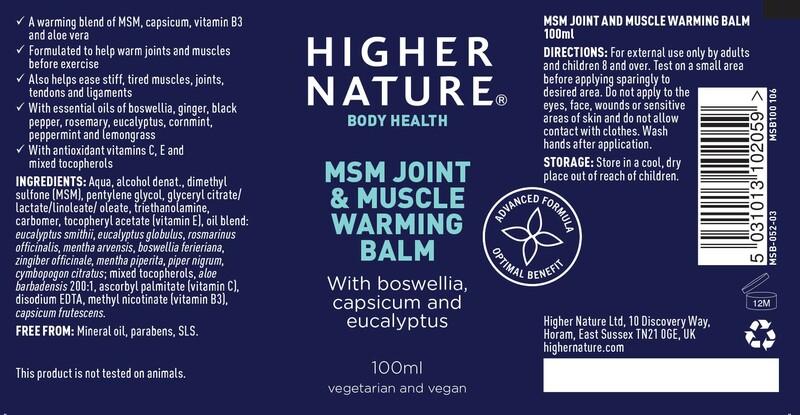 Ease aching joints with our MSM Joint and Muscle Warming Balm. Ideal for those who regularly exercise, this naturally warming balm helps relieve normal aches and pains and can also be used to warm up muscles before a cardio classes or training sessions. Formulated with invigorating plant extracts, it contains a blend of MSM, capsicum, vitamin B3, aloe vera and the essential oils of boswellia, ginger, black pepper, rosemary, peppermint and lemongrass. 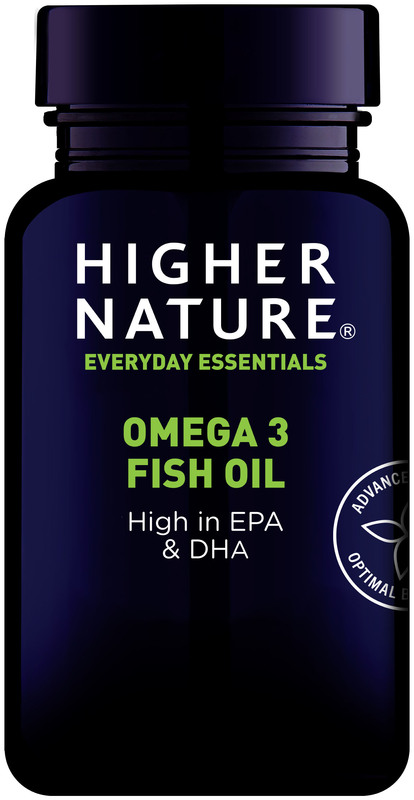 MSM, vitamin E, eucalyptus, rosemary, peppermint, boswellia, ginger, lemon grass, Aloe vera, vitamin C, methyl nicotinate (vitamin B3), cayenne. Test on a small area before applying sparingly to desired area. For external use only by adults and children over 8 years. Test on a small area before applying sparingly to desired area. Avoid applying to the eyes, face, wounds or sensitive areas of skin and do not allow contact with clothes. Wash hands after applying. Really helps when you have stiff joints. Highly recommended! Couldn't live without it! 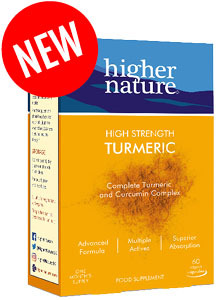 Have facet joint arthritis & bulging discs - this really helps on bad days. Recommend anyone with a bad back to try it! Both me and my husband use this all the time for aches and pains in our joints. Are painful joints and muscles preventing you taking up active pursuits such as walking, running or other sports? If so, read on to find out how you can naturally support healthy muscles and joints. Q. I’ve always had healthy hair but since starting the menopause approximately two years ago, it feels a lot thinner and my nails are quite brittle too. What do you recommend? Research has suggested that two-thirds of patients with musculoskeletal pain such as rheumatoid arthritis, osteoarthritis and fibromyalgia can predict the weather based on their joint symptoms.